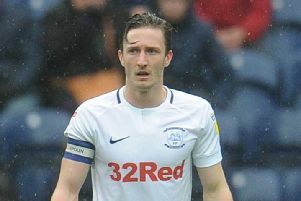 Alex Neil has not shut the door on Graham Burke playing his way back into contention at Preston North End. Burke was loaned out to Gillingham on deadline day and made his debut for the Kent club in their 1-1 draw at Coventry on Saturday. PNE manager Neil says he will ‘revisit’ Burke’s position in the summer and give him a chance to prove himself in pre-season. 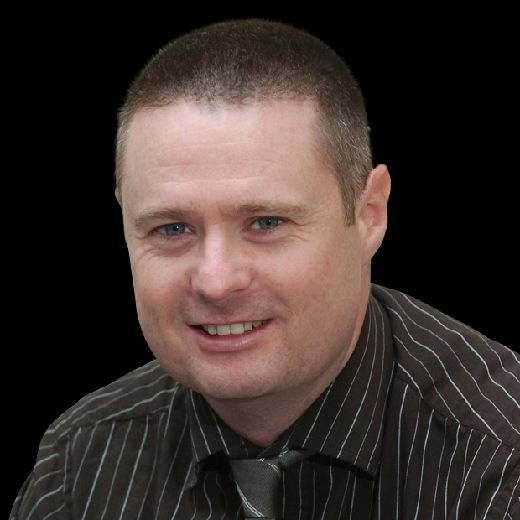 Neil said: “Graham just needs to play, he is a good lad who trains really well and is a great professional. “He has been frustrated this season because he’s not had a lot of game-time. “Graham’s not had the chance to play in his best position a lot either. “Sean Maguire having been missing damaged Graham too because I think they would have linked up well together. We had to be fair to him, let him go on loan to get the games he needs. “What we will do is revisit it in the summer. “Graham will come back and we’ll see where we are. Burke, 25, did not make the impact he would have hoped to have done after signing in June from Shamrock Rovers. North End signed him at a time when he was the leading scorer in the League of Ireland and had recently earned his first Republic of Ireland cap. He was a regular in the squad in the first couple of months of the campaign. Burke scored his one goal in the Championship against Stoke at Deepdale in August, also netting in the League Cup victory over Morecambe. However, he dropped out of favour and did not make a matchday squad from late in September through to the start of December. Burke was then to get his chance, coming on as a sub in four successive games and then making four starts in a row as injuries hit the PNE frontline. The return of key players of late from injury and North End’s transfer business last month saw him drop down the pecking order again. Burke will now help the Gills to try and climb away from a League One relegation scrap. He said: “It’s a great chance for me to play some football because I haven’t played much this season. “It’s an opportunity to come and do well and go back to Preston to give the manager a headache. Burke is one of six players to have been loaned out by North End in January in order to get games. He will return to Deepdale in the summer with two years left on his contract.